As the weather turns warmer we should all definitely be paying better attention to which of our beauty products contain SPF and which don’t. At this time of year (even in rainy old UK) the sun can get quite strong throughout the day, even when the day starts off cloudy. 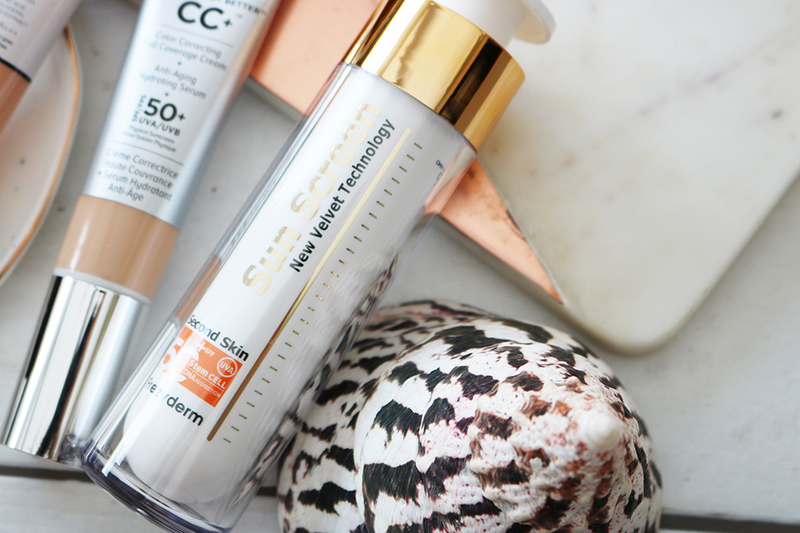 Working sun protection into our beauty regime is more important than ever at this time of year and with that in mind, I’ve found some stand-out products that will leave you with perfectly protected, glowing summer skin all summer long. The pharmaceutical brand, which was founded in Greece by Anastasios Anastasiou over 30 years ago, is famous for its paraben-free ingredients gentle enough for the most sensitive of skins, guaranteed to give complexions a radiant glow. 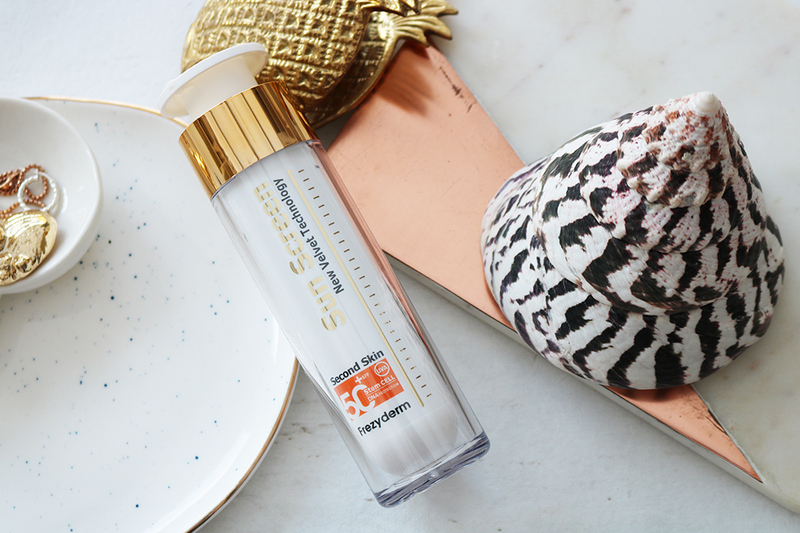 The transparent serum sunscreen, which glides on with a velvety feel is non-oily, leaves no white marks and makes an excellent base for foundation. I’ve been using this for the past few days and have absolutely loved it. For someone with fair and sensitive skin like myself this is absolutely perfect for daily wear. It would also be perfect for those suffering with acne, rosacea or extremely sensitive skin as this water resistant sunscreen blurs imperfections and leaves a matte finish. Available in 30 and 50 SPF. 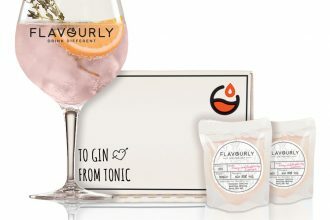 Available at Frezyderm.com and independent pharmacies around the UK. Tinted moisturisers are something that we all use a lot more during the warmer months so it is definitely important to find the best ones to hydrate and protect your skin. 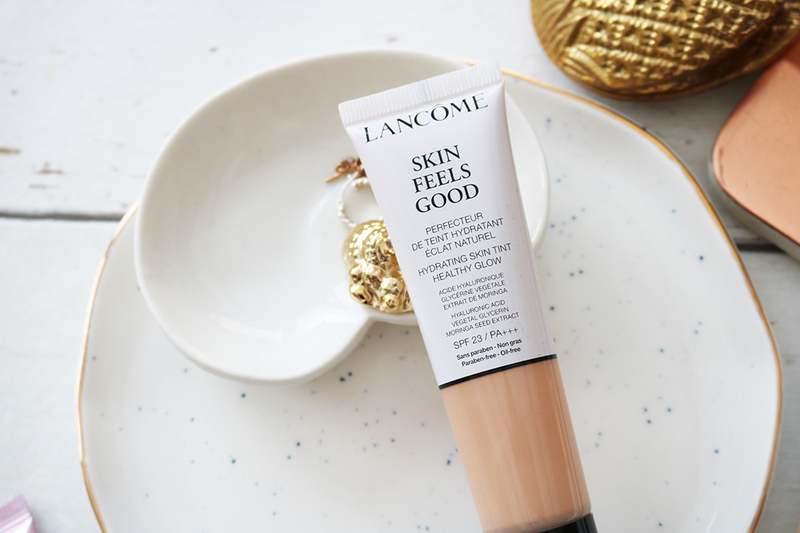 The Lancome Skin Feels Good Hydrating Skin Tint is part of an exciting new generation of hybrid products that marries skincare with makeup, glow and moisture replenishment. I’ve been testing out this amazing product for the past few days and have fallen in love with the formula, coverage and protection that this offers my skin. The formula enhances your complexion in two stages. 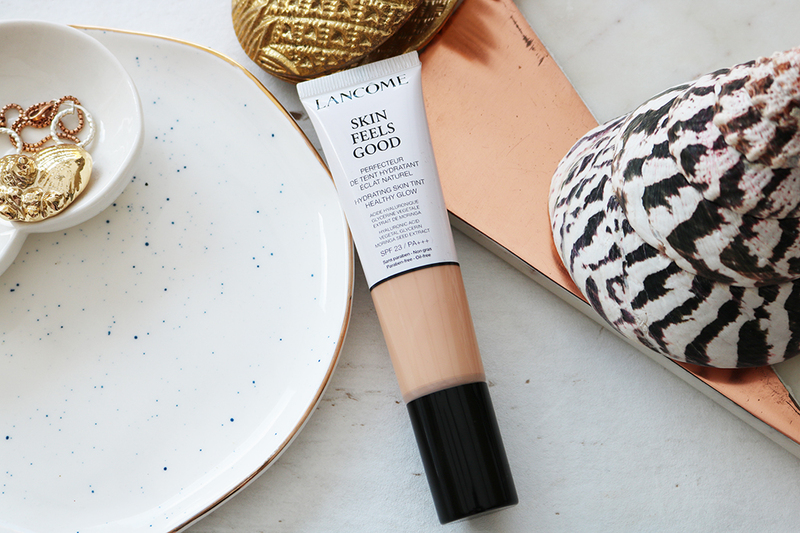 Instantly – a light reflection sheer foundation that’s a genuine radiance booster. Long term – the combination of moisturising and antioxidant agents ensure your complexion is healthier day after day. This beautiful skin-tint sits flawlessly on the skin, without ever being heavy or cakey. 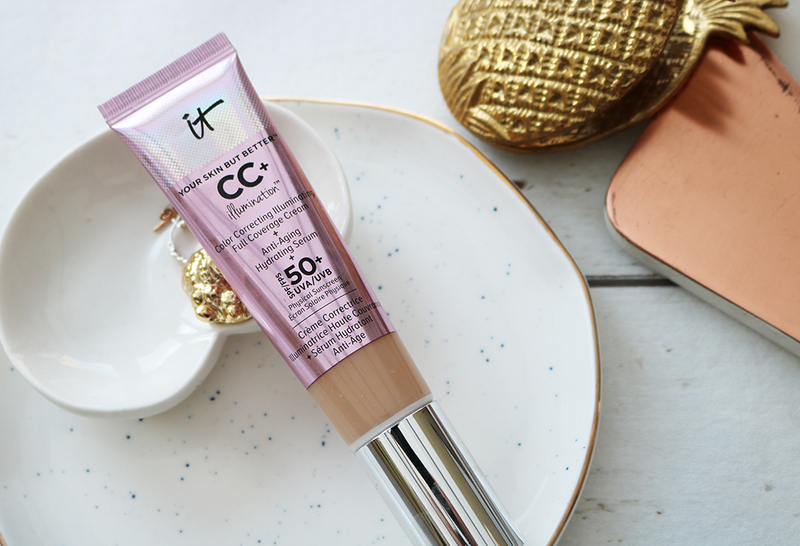 It blends well and is perfect for those summer days (or evenings) where you want that ‘your skin but better’ dewy effect and I’ve fallen head over heels in love with using it. Click here to find your perfect shade and to buy. When it comes to beauty products that really impress, it Cosmetics are one of the best money can buy right now in my humble opinion! 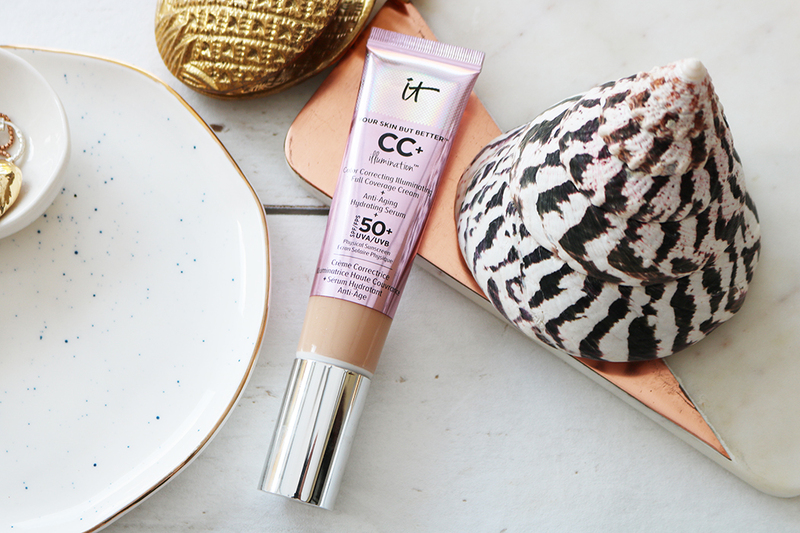 Stand-out summer beauty heroes from the brand absolutely have to be the amazing CC+ creams and the newest ‘Your Skin But Better CC+ Illumination’ which also offers a brilliant SPF 50+ protection. This little gem is your one step, multitasking beauty miracle for colour-correcting illuminating full coverage, anti-aging skincare and SPF 50+ UVA/UVB physical sunscreen all in one! It’s perfect for anyone who wants illuminating full coverage and to instantly minimize and camouflage the look of pores, lines and other skin imperfections and ideal for even the most sensitive skin. I love the way this applies! You can choose to keep coverage slightly lighter, or build it up to perfectly conceal any blemishes. 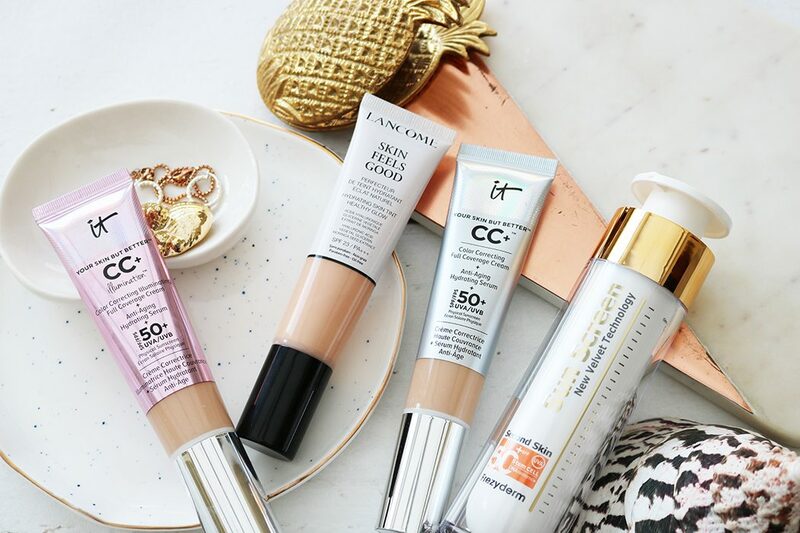 Find your perfect shade at www.itcosmetics.co.uk now! Next article7 Practical Products To Help You Survive The Summer Months!